Coupons valid until April 15, 2019. May redeem one coupon per person. Valid for men and women. Valid for ages 12 years and above. Valid for new members only. Open Monday to Friday from 7 AM till 10 PM, Saturday from 7 AM till 6 PM. Reservation required on 03 890 389 or 76 890 389, quote Gosawa coupon. Coupons must be printed. No carry over. VAT included in price. Standard terms & conditions apply. Start working on your fitness goals to reach having a healthy body. 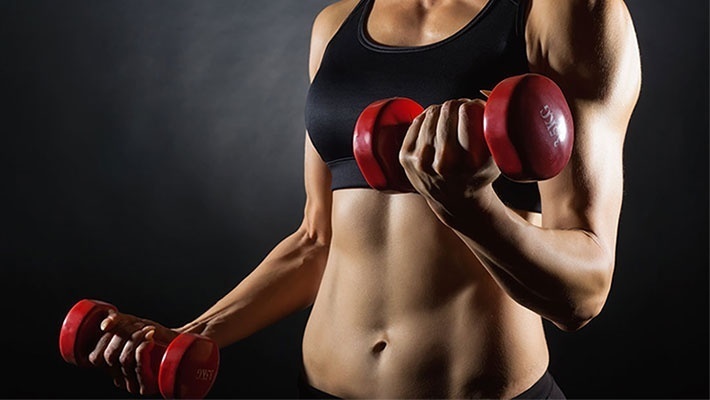 Benefit from 50% off a 1-Month Gym Membership with Aerobics & Stretching Classes from NRJ Gym, only $33 instead of $66. A gym is every fitness lovers' paradise. 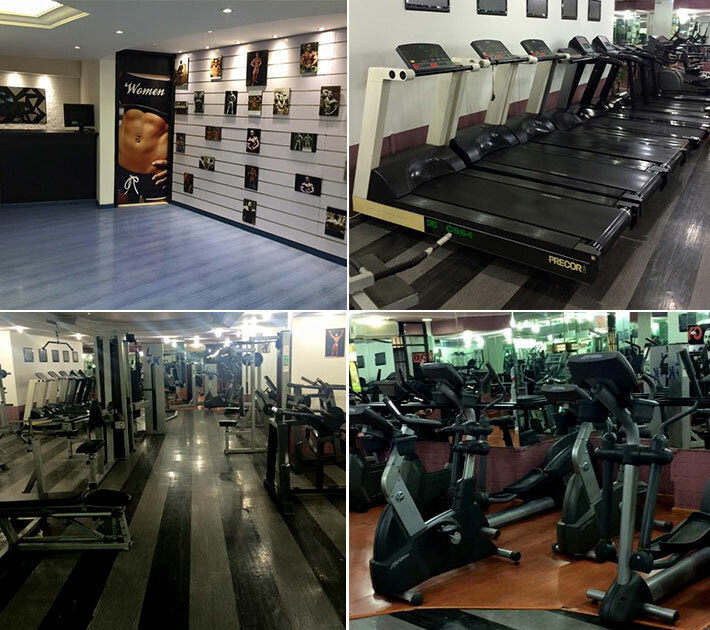 Whether you're looking to lose weight or bulk your muscles, at NRJ Gym you will find both cardiovascular and bodybuilding machines, in addition to fitness classes all provided by skillful fitness trainers. 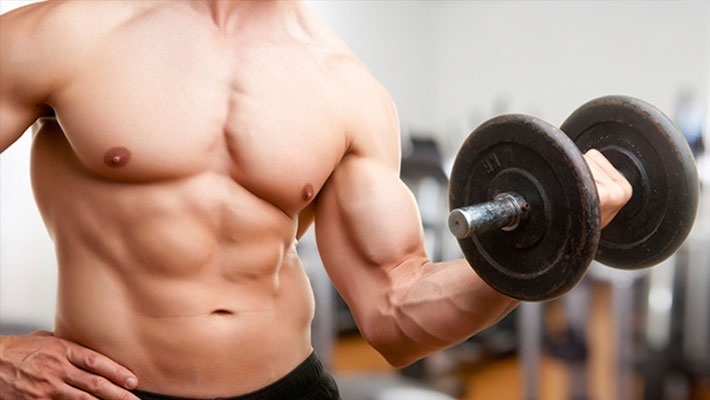 Their ultimate goal at NRJ Gym is to guarantee you end up achieving the results that you came for!